Moore, Bansari Mehta, and Priya Desai (our chapter president). Thanks to the generosity of the good people who attended our free movie screening on July 19th, we raised over $700 for Nothing But Nets. 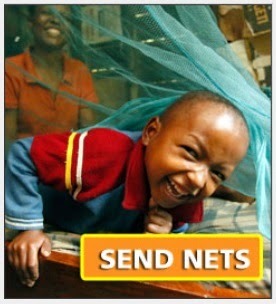 As a result, 70 bed nets will be sent to sub-Saharan Africa to help with malaria prevention efforts. We are so proud of the support of the friends and members of the Oklahoma City chapter of the United Nations Association of the USA. If you attended the movie, you’re aware that the best prevention for malaria is bed nets treated with insecticide. Someday in the future, if current research is successful, there will be a preventive vaccine for malaria. Currently, though, the best prevention is to avoid the mosquitoes that carry the Plasmodium parasite. In 2010, according to the World Health Organization, there were 219 million documented cases of malaria in the world. That year, the disease killed between 660,000 and 1.2 million people — many of whom were children in Africa. Malaria has a devastating effect on individual lives and entire communities. Because of this, the United Nations has made malaria prevention a global priority — as expressed in the UN Millennium Development Goals. Thanks to increased funding, more children are sleeping under insecticide-treated bed nets in sub-Saharan Africa. Between 2000 and 2012, the substantial expansion of malaria interventions led to a 42 per cent decline in malaria mortality rates globally. In the decade since 2000, 3.3 million deaths from malaria were averted, and the lives of three million young children were saved. 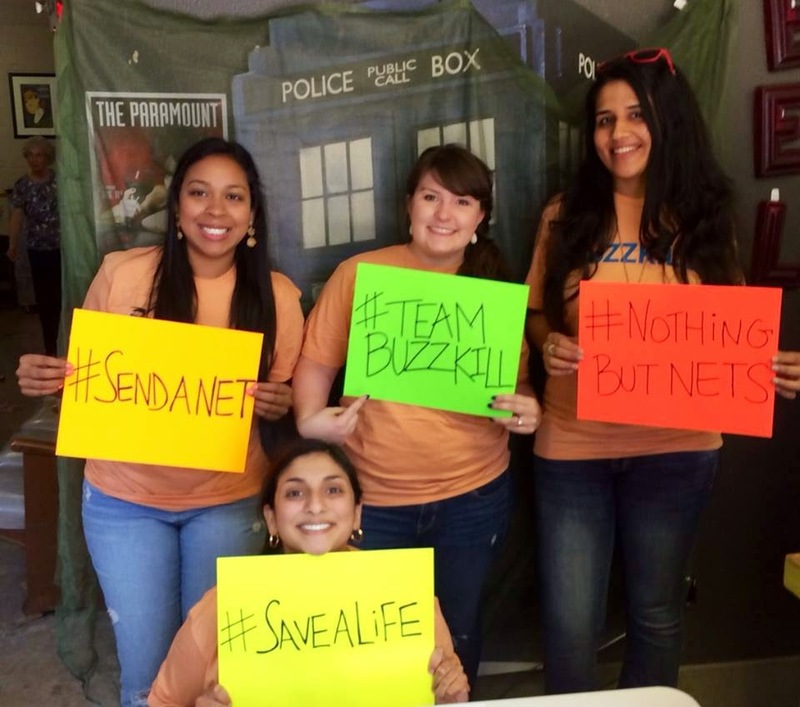 Our $700 contribution to bed nets is designated for “Nothing But Nets” — a global grassroots campaign to raise awareness and funding to fight malaria. Nothing But Nets works with UN partners like UNICEF, the UN Refugee Agency, and the World Health Organization to purchase nets and distribute them to countries in Africa. Net distributions are typically part of a wider public health effort within a country coordinated by the Ministry of Health, the UN and other local and international organizations. Your Oklahoma City chapter of the United Nations Association supports American leadership in the United Nations. 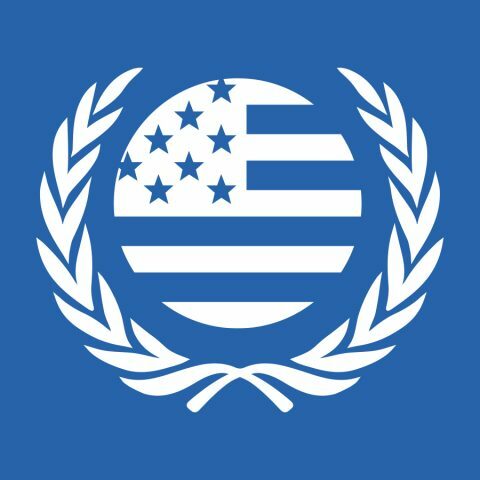 We are dedicated to educating, inspiring and mobilizing Americans to support the principles and vital work of the United Nations — including the good fight against malaria. watch, learn, and inspire one another. movie, check out this link on YouTube. 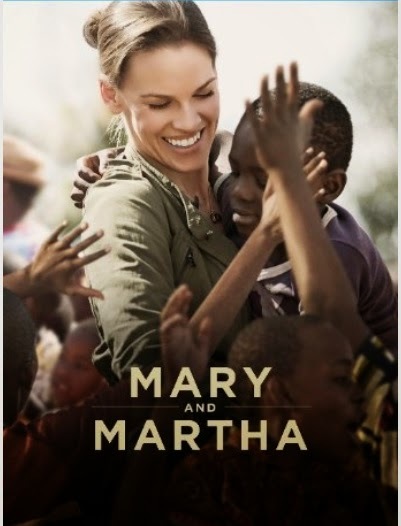 “Mary and Martha” stars Hilary Swank as Mary, an interior designer who loses her son to malaria. She meets Martha, a British housewife played by Brenda Blethyn. They forge a common bond in their fight to support malaria prevention efforts. Through their struggle, they rebuild their lives, showing how ordinary people can make a difference and inspire positive change in the process. Oscar-winning actor James Woods plays a supporting role as Mary’s estranged father. “Mary and Martha” earned good reviews when it was released in 2013 as an HBO film. We’re presenting this film as part of our observance of Nelson Mandela Day. It is a measure of our chapter’s commitment to the values and principles of the United Nations Charter. Admission is free. Please come prepared to give a small donation to “Nothing But Nets,” the malaria prevention campaign of the UN Foundation.